We all love mangoes, don’t we? But how about mango leaves? There is no doubt that mangoes have loads of health benefits. However, how many of us are aware of the amazing benefits of the mango leaves? Not many, right? Mango leaves are filled with medicinal and healing properties. Check out the uses of mango leaves, also called as ‘Aam ke patte’ (Hindi) and bid adieu to sickness! The mango leaves are reddish or purplish when tender and new, and grow into a dark green color and have a pale underside. These leaves are rich in vitamin C, B and A. They are also rich in various other nutrients. The mango leaves have powerful antioxidant properties as they have a high content of flavonoids and phenols. The mango leaves are very useful for treating diabetes. 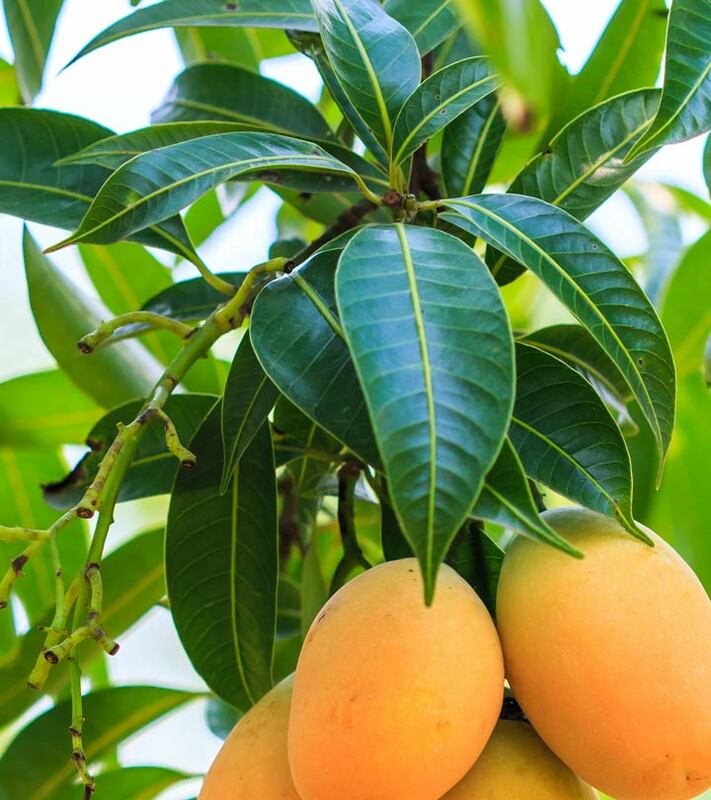 The tender leaves of the mango tree contain tannins called anthocyanidins, which help in treating early diabetes. The leaves are dried and powdered, or used as an infusion to treat the same. 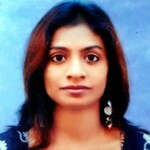 It also helps to treat diabetic angiopathy and diabetic retinopathy. Mango tea leaves are very good for this purpose. Soak the leaves in a cup of water overnight. Strain and drink this water to help relieve the symptoms of diabetes. It also helps treat hyperglycemia. The leaves contain a compound called 3beta-taraxerol, and ethyl acetate extract which synergize with insulin to activate GLUT4 and stimulate the synthesis of glycogen. These leaves help lower the blood pressure as they have hypotensive properties. They help in strengthening the blood vessels and treating the problem of varicose veins. For people suffering from restlessness due to anxiety, the mango leaves provide a good home remedy. Adding two to three glasses of mango leaf tea to the bath water helps treat uneasiness and refreshes the body. 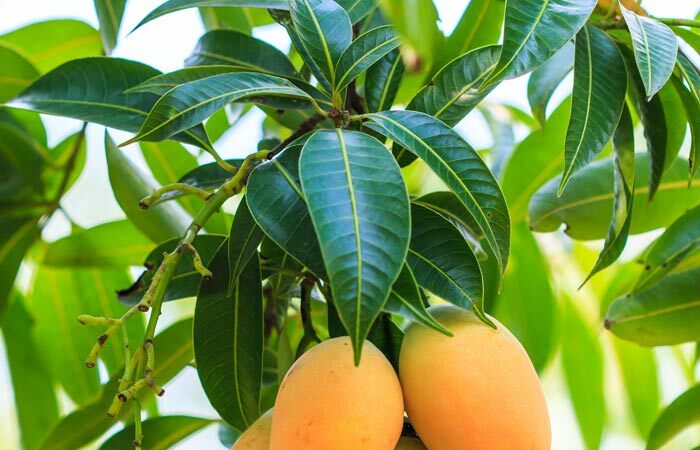 The mango leaves help treat kidney stones and gallstones. The daily intake of a finely ground powder of mango leaves, which are dried in the shade, with water kept in a tumbler overnight, helps in breaking the stones and flushing them out. The mango leaves are good for all kinds of respiratory problems. It is especially useful for people suffering from cold, bronchitis and asthma. Drinking a decoction made by boiling mango leaves in water with a little honey helps to cure cough effectively. It also helps in curing voice loss. They are very help in treating bleeding dysentery. The leaves dried in a shade should be powdered and then be taken with water two to three times a day to stop dysentery. Ear ache can be quite irritating. Using this home remedy provides good relief. A teaspoon of juice extracted from mango leaves as eardrops provides relief from earache. Heat the juice slightly before using it. To heal burns on the skin and scalds, burn a handful of mango leaves to ashes. Apply this ash on the affected area. It provides instant relief. If you are suffering from hiccups or throat problems, mango leaf is a good home remedy. Burn a few mango leaves and inhale the smoke. This helps to cure hiccups and throat problems. Put some mango leaves in warm water, close the container with a lid, and leave it overnight. The next morning filter the water and drink it on an empty stomach. The regular intake of this infusion acts as a good stomach tonic and helps prevent various stomach ailments. Since the leaves of mango tree are available throughout the year, using them for home remedies is easy. The antioxidant and antimicrobial properties help treat various ailments efficiently. Hope you liked our post on health benefits of mango leaves. 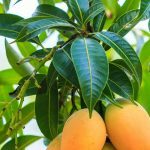 Did you ever use leaves of mango for medicinal purposes? How was the experience? Share with us in the comments section below!